It’s Mental Health Awareness Week (14-20th May 2018), and the focus this year is on stress – something that’s very close to my heart. And something I’ve been writing a lot about since starting this blog. If you’re interested in the initiatives running this year or would like to get involved, I’d recommend you take a look at the campaigns that the Mental Health Foundation is working on. You can even take a test to check your own stress levels. So if you ever feel stressed and overwhelmed at home or at work, I’d recommend you give it a go. To acknowledge the importance of this week (#mentalhealthawarenessweek), I wanted to revisit some of the blog posts I’ve written and published on this blog and share my most-visited posts. You’ll see that (unsurprisingly?) they have a lot to do with stress and overwhelm. So, what are some of the tips I could share with you today after more than 18 months of blogging on these topics? 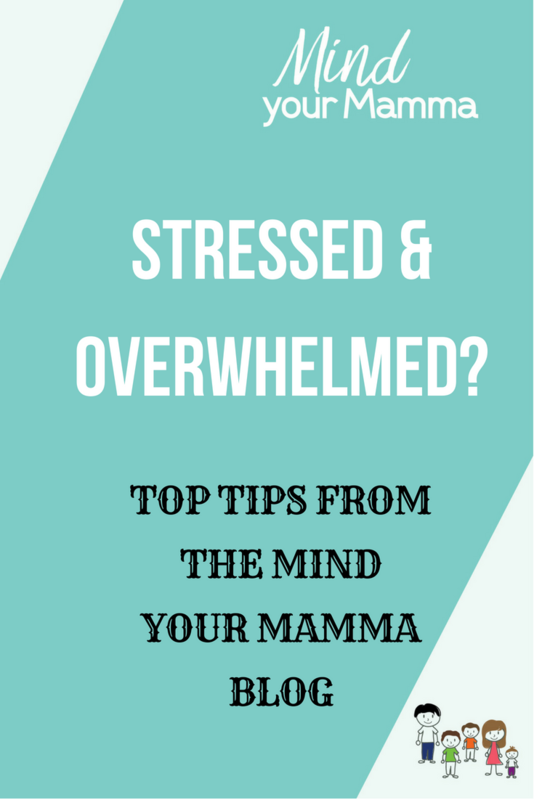 Buzzword or not, when I first realised I was feeling stressed and I had to work on slowing my life down, becoming more mindful was one of the very first things I found myself looking into. “A more mindful me” is still up there in my logo, as a reminder that although things are a lot more manageable for me at the moment, I really need to keep mindfulness at the forefront of my mind. If, like me, you haven’t made it a daily habit yet, developing some sort of mindfulness practice is something worth investigating. My most popular post of all times is incidentally one of the first ones I wrote, and it’s a review of the Calm mindfulness app. The app has evolved a lot since the end of 2016, when I initially reviewed it, and I recommend you give it a go if you haven’t already. Be healthier (anger, depression, pain management, pregnancy, anxiety, sleep, and stress). Improve performance (focus, motivation, creativity, and patience). Find happiness (relationships, happiness, self-esteem, balance, kindness, change, and acceptance). For sportsmen (competition and recovery). Another app I’ve used and would recommend is Welzen. However, I do realise apps aren’t for everyone, so if you’re after some other tips to include some mindful breathing or activities into your busy days as mums, you can have a look at the blog posts below. How to fit mindfulness meditation into your busy day as a mum. 7 gift ideas for women who are into mindfulness and meditation. We simply have too much on. There’s no escaping this fact. We’re simply too busy. And while I know it’s easier said than done, slowing down and stripping things back is probably one of the most important (and first) things you should look into doing when you find yourself feeling stressed and overwhelmed. This post where I share 11 ways to stop feeling overwhelmed when you have too much to do continues to be one of the most visited posts on my website. It’s second only to the review of the Calm app! Do you want to know what the 11 ways are? Pick something quick and easy to do and do it. Some of these sound quite straightforward. But if you want any more information on any, I go into a lot more details in the original post. In there, I also share lots of previous posts you may be interested in if you want to dig a little deeper into any of the topics. And you can find some more below, so take your pick and enjoy reading! How to slow your life down in 11 simple steps. How working with a life coach will make you a better mum. Mum, are you a perfectionist? 5 ways to overcome your perfectionism. Stress management: 3 must-read books to get stuff done and stress less. This post called: What keeps you up at night with worry is the fourth most visited blog post on my website. While it includes my perspective, this isn’t just me talking. A lot of other parents kindly contributed to this post by sharing their own personal worries and anxieties. It’s a very relatable post – one that helps us realise we’re not all that different after all. And perhaps one that makes us feel a little less alone. People do wake up in the middle of the night or can’t get back to sleep because they worry about money, health, about their children, their relationships, and everything else in between. If it happens on the odd night, just know you’re only human. And that you’re probably in good company. But if you feel that anxiety and worry are ‘taking over’ a little bit and affect your sleep to the point that you can’t function during the day, it’s time to do something about it. Sometimes ‘doing something about it’ can be as simple and straightforward as putting pen to paper and writing your worries down. When you see them there, in black and white, staring back at you, you may even realise that they’re not as bad as they feel in the middle of the night. But if that’s not for you, or if journaling brings up something very serious and important for you, talk to your partner, a close friend, or a relative you trust. And if you don’t feel like doing any of that, consider talking to your GP as the first point of call. Sometimes we need to ask for help in life. Try to be honest with yourself, and if this is one of those times for you, please reach out to someone you trust or a professional. How to sleep better – read “Breathe Better, Sleep Better” by Anandi, the sleep guru. Asking for help – when the time comes to call the professionals. Journaling to increase your self-awareness – find out why, what and how. Did you take the stress test I recommended earlier? What was the outcome? Back in 2016, when during my first ever coaching session at work I was asked whether I felt stressed, I said no. I didn’t think my job was ‘important’ enough for me to feel stressed. I didn’t think I worked long-enough hours or had enough responsibility in my job. After all, I was blatantly prioritising being a mum to my children and only working three days a week, 9 to 5. Stressed people work a lot longer, right? The truth is that I was stressed. And as a result, I started experiencing anxiety. Both my body and mind were trying to tell me, but I was missing all the signs. The fact that this post called 5 must-watch TED talks on stress is up there in the top-5 list of most-visited posts on my website tells me that enough people out there are asking themselves this same question: could I be stressed? Have a read if you want to find out more about the ill effects that stress has on our bodies and minds. It may just help you look at your situation a little differently. Being aware of your ‘stressors’ can have a huge impact on the choices you make. This comes with self-awareness, so do consider journaling, talking to someone, asking for help, or working with a coach, if you feel that any of these options could be right for you. 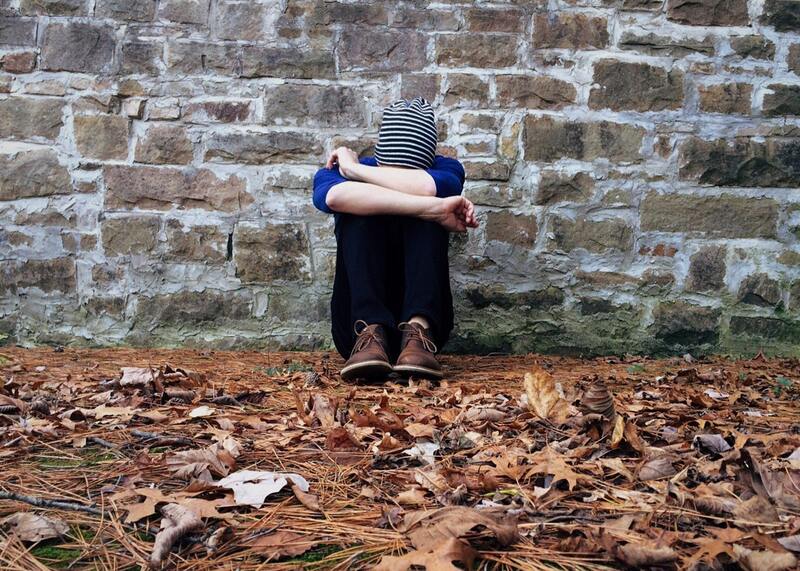 Letting go – how trying to be in control makes for stressful parenting. School run – how to deal with the most stressful time of a parent’s day. The message I’d like you to take away from this post is that, as you can see, I’m someone who’s spent a great deal of time thinking, talking and writing about stress. I’ve also spent a lot of the last 18+ months of my life trying to undo the damage that stress undoubtedly caused my body and my mind and to try to live more gently and more intentionally. The links in this post should give you a great overview of some of the tools and techniques I’ve been using and that have been working for me. However, ultimately, it’s up to you to find what works for you. You may be at the start of this journey, or you may be further down the line. Change starts with self-awareness. And it’s fuelled by intention, motivation, and commitment. Do you know your stress triggers? Are you actively doing something about them? What works for you? Let us know in the comments or come and tell us over on Instagram. *Please note that some of the posts quoted in this post contain affiliate links. Previous Post Mum, are you living life on autopilot?